It’s been such crazy cold weather – for Texas anyway – that I’m dreaming of summer. I know once those 100+ degree days come, I’ll miss this cold stuff, but for now, here are some highlights of our annual beach sessions. A fun, frolicking time with your toddler makes a great memory, and a great portrait! Many families gather together for a reunion, and use the opportunity for a special family picture that will be treasured for generations to come! Believe it or not, this is sunRISE. 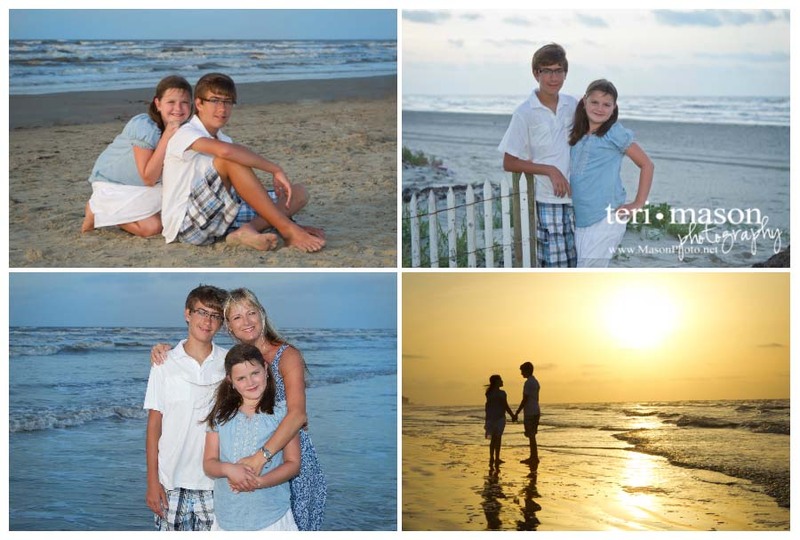 The best time of day for a beach portrait is either sunrise, or just before sunset, for that pefect glowing light. 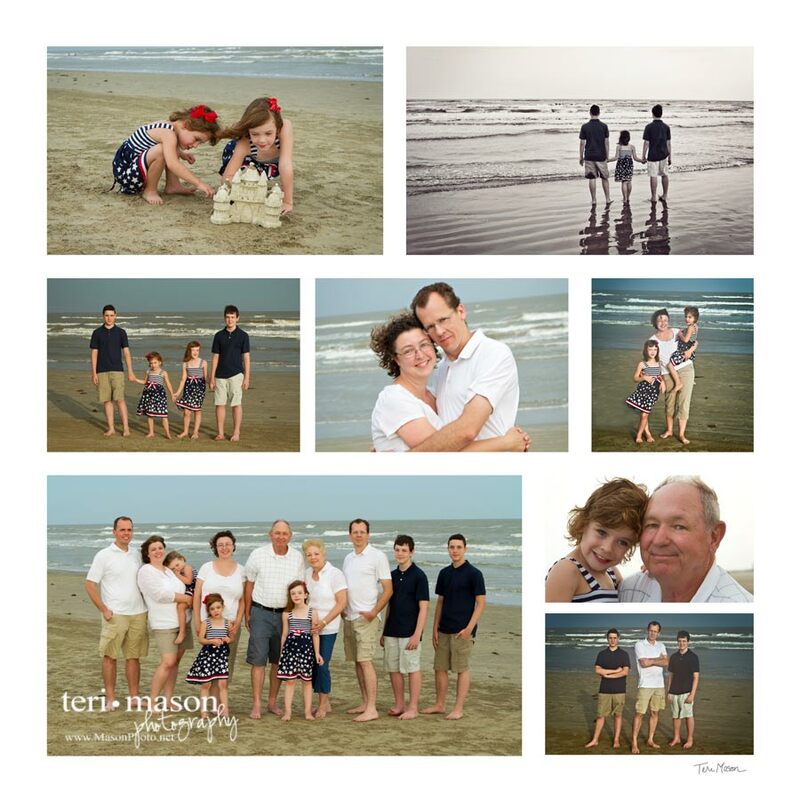 If you’d like a lovely portrait of your family or children on the beach, be sure to give us a call 512-930-1902 or get on our email list (see above). 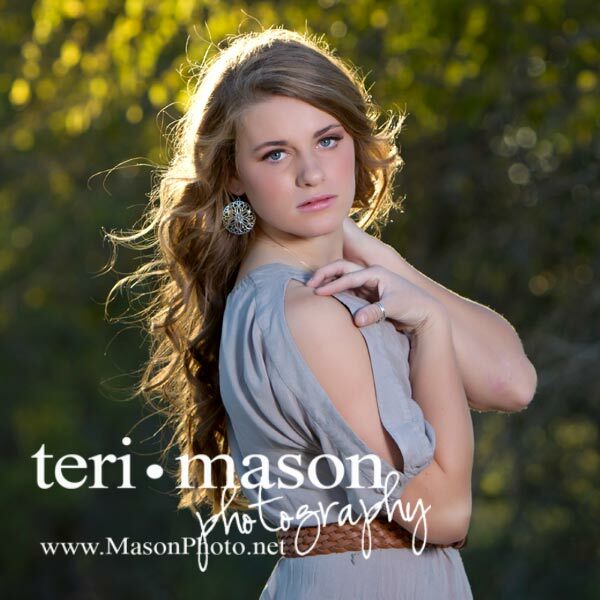 We usually try for June or July in Texas (and can travel to any beach to meet you!). We look forward to hearing from you! Anna-Karin - Beautiful summery portraits! I love seeing these and they make me long for a warm and relaxed summer vacation!